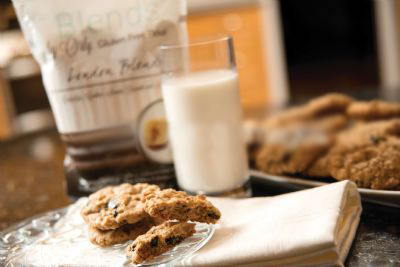 Use London Blend as a 1 to 1 Replacement for Flour in Any Recipe for Cookies, Scones, Blondies, Biscotti and More! To get you started, here are some suggestions for what you can bake with Blends by Orly London Blend. 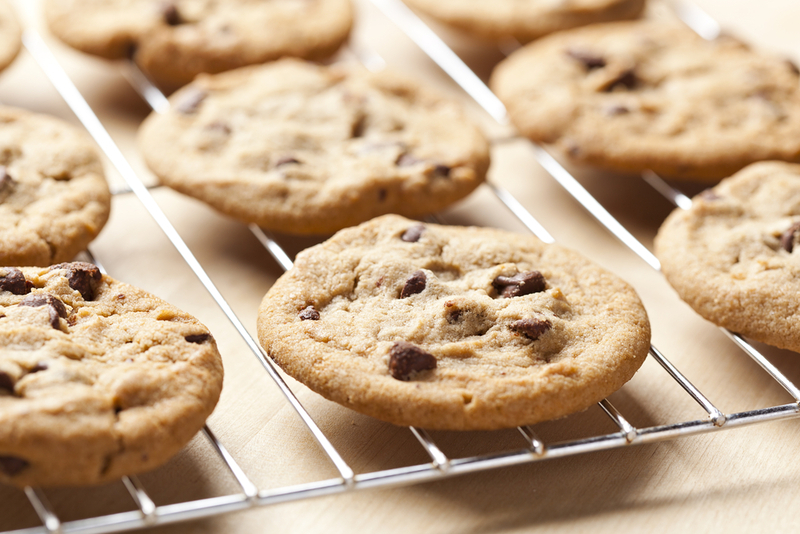 Use one of our tested recipes or try London Blend with your own cookie recipes!